Celebrating the 100th anniversary of John Carter of Mars, Tarzan of the Apes and the worlds of Edgar Rice Burroughs. 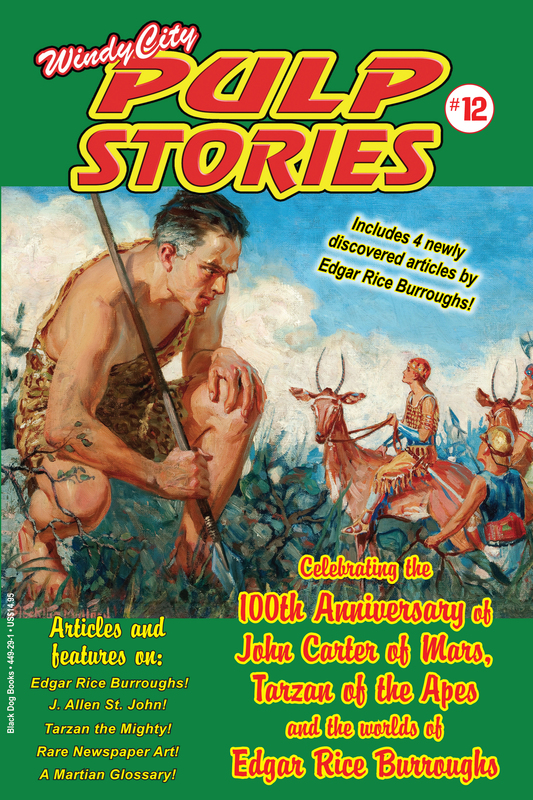 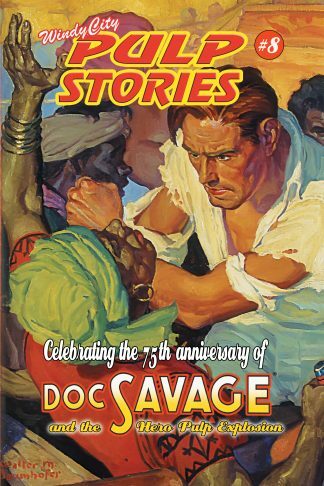 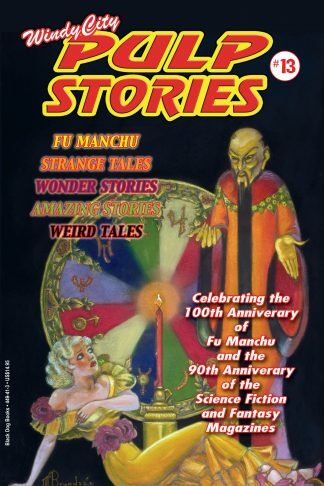 Includes four newly discovered articles by Edgar Rice Burroughs! 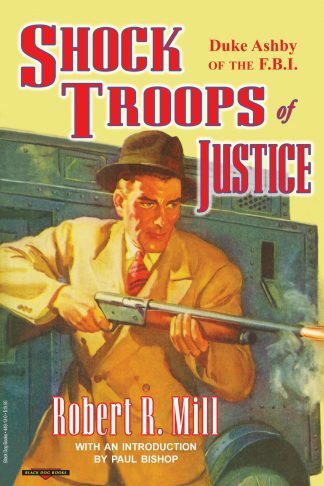 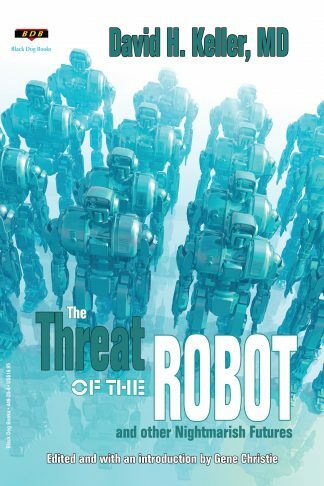 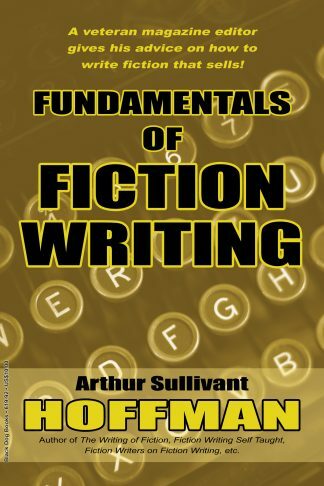 Cover art by Stockton Mulford.